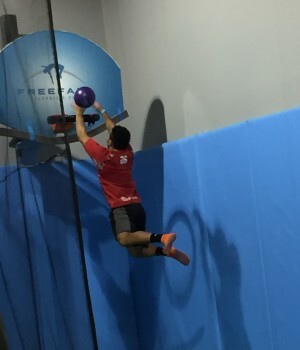 Take your adventure to greater heights on the new Ropes Course! 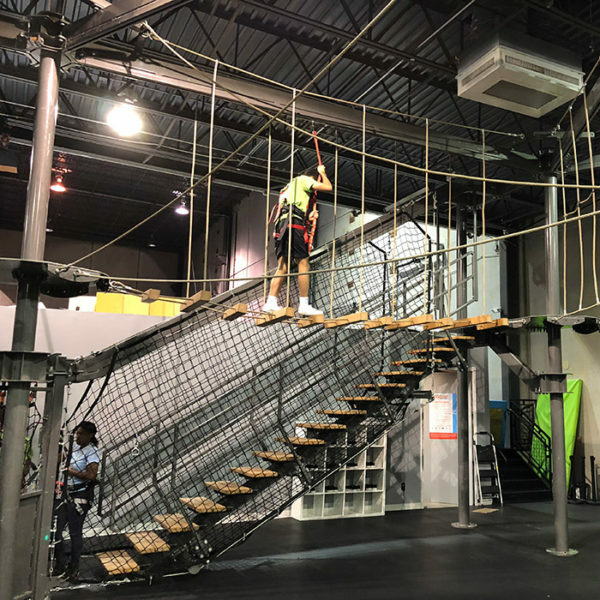 Suspended 10ft off the ground, kids and adults can experience the thrill of a tightrope and other difficult rope ladders, while safely harnessed in. This is a great attraction for team building and leadership development at all ages! Kids must be at least 4ft tall.